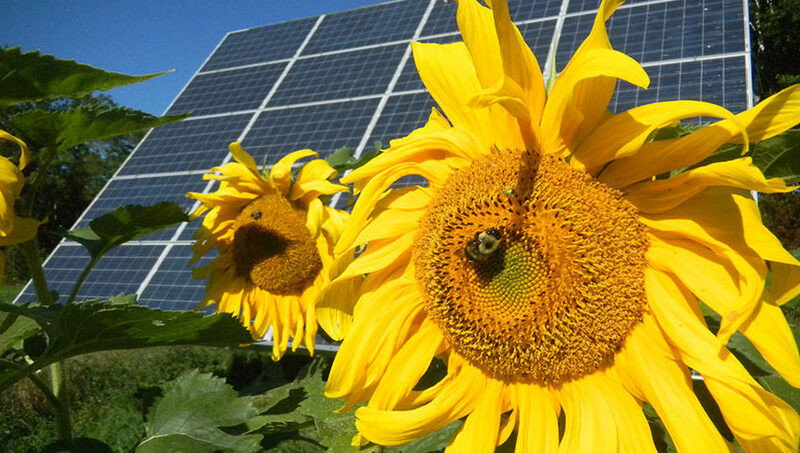 So excited are individuals who have solar power systems installed at their homes and places of business that they often forget to consider the cleaning of their solar panels. Not right away mind you but over time and rather quickly solar panels become dirty and when the cleanliness of solar panels is neglected there are a number of detrimental side effects that homeowners will see. Homeowners need to have their solar panels cleaned regularly by professionals in order to keep them functioning at optimum levels and to ensure their longevity. 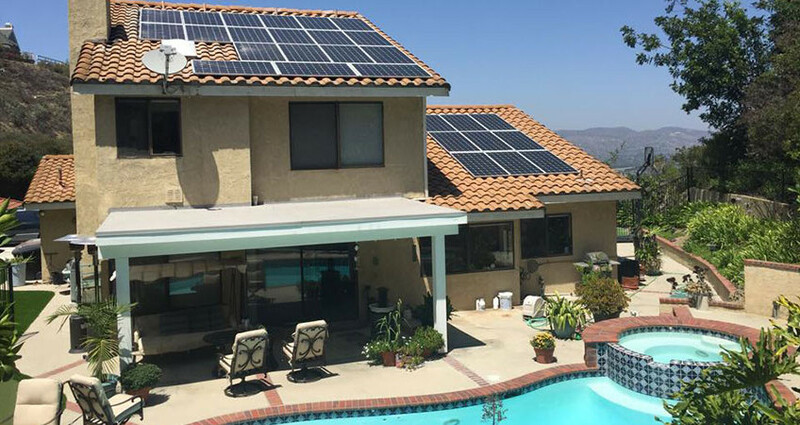 The first and perhaps most important reason home and business owner should have their solar panels cleaned is to ensure that those panels and the systems they are attached to continue producing usable energy efficiently. Though the effects may not be noticeable right off the bat, the moment solar panels are installed they begin collecting dust and dirt. 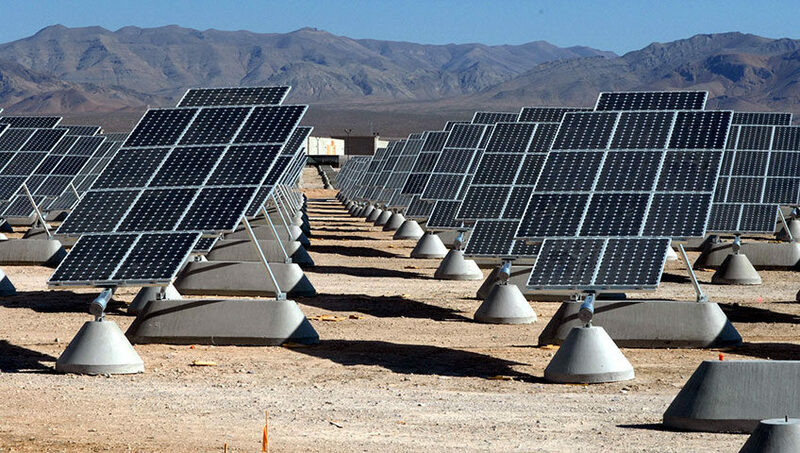 As dirt, dust, calcium, and debris all collect on top of solar panels their ability to collect and convert sunlight into usable electricity diminishes at a slow but steady rate. 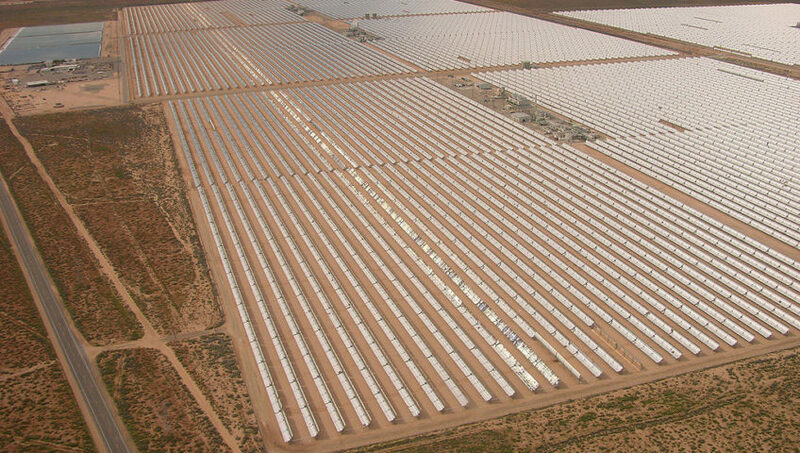 Homes and businesses that exist in environments/climates where debris is plentiful and sunshine is minimal are affected even more by dirty solar panels. 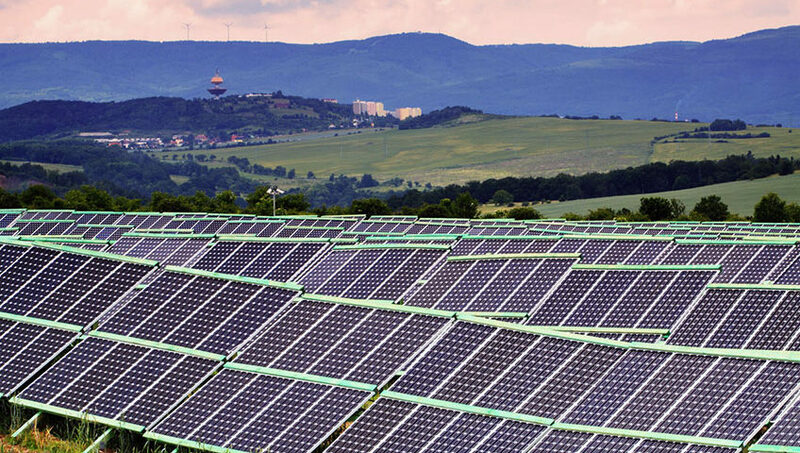 Modern solar panels aren’t as gaudy nor as bulky as their cousins of yesteryear but they still take up considerable real estate on and around homes and places of business. As such home and business owners often keep their solar panels clean in order to keep them looking good, professional, and tended to. Solar panels that are left neglected can easily become an eyesore and distract from more important parts of a home and/or place of business. The third reason people have for cleaning their solar panels is the avoidance of damage and/or the need for repair and replacement solar panels. While it may not seem that precipitation, dust, and dirt can damage solar panels, over time these things can actually erode the protective coatings and film on top of solar panels and can be conducive to mold growth, bird nests, and even collections of insects and bugs. All of these things can have negative long-term effects on solar panels. The cost associated with cleaning solar panels are far more affordable than are replacement solar panels and repair services. Whatever reason and individual may have for wanting to clean their solar panels it’s important to move forward with regularly scheduled cleanings. 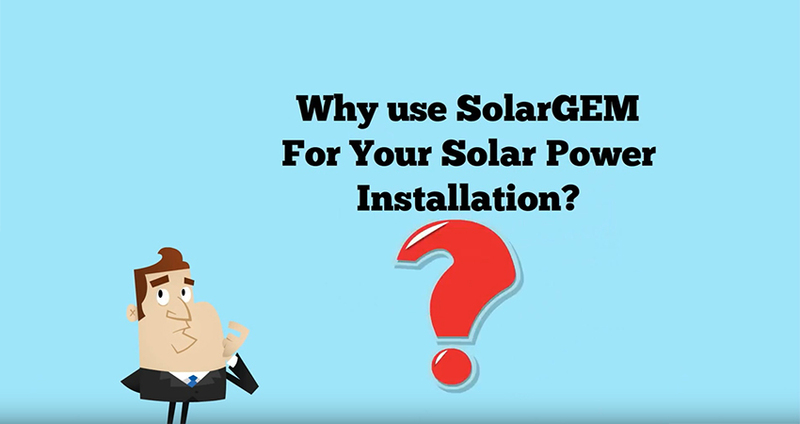 After paying an exorbitant amount of money for their solar power systems it would only make sense that such persons would want to keep the solar panels looking good and in good working order.